Chronic disease patients breathed a collective sigh of relief this week after California Gov. Jerry Brown vetoed legislation that would have devastated patients suffering from long-term and incurable health conditions. “This bill goes too far as it would permit health plans and insurers to refuse premium assistance payments and to choose which patients they will cover,” Gov. Brown wrote in a message to the California State Senate. The Chronic Disease Coalition agrees. 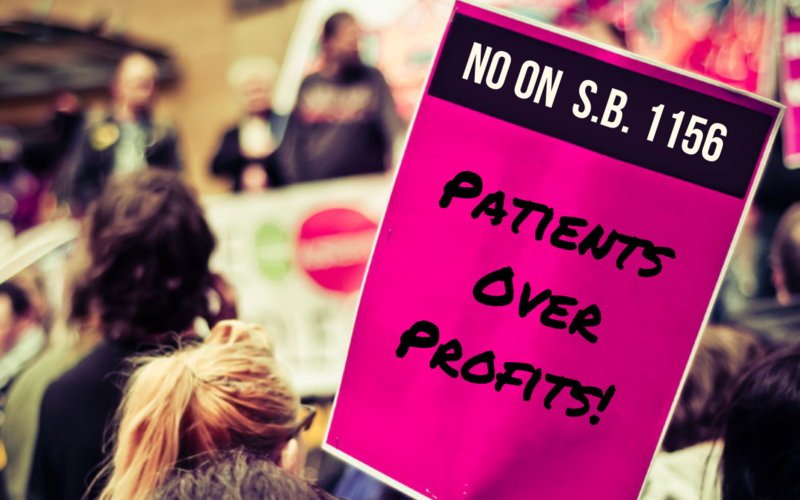 Senate Bill 1156 would have put insurance companies’ profits over patients’ needs. Recent news coverage has taken note that “health plans operating in the state were in favor of the legislation,” which would give power to the health plans to deny coverage to patients who rely on financial assistance to pay their bills. While a primary target was the kidney patient community – patients with kidney failure rely on regular dialysis treatments to survive, and they need insurance so they can cover the cost of these treatments and in many cases to remain eligible or transplants – SB 1156 represented a slippery slope for the entire chronic disease community, allowing insurers to decide who is eligible for charitable financial assistance to pay for their medical care. The nonprofit American Kidney Fund issued a statement commending the governor for vetoing SB 1156. Among its programs, AKF provides charitable assistance to help kidney patients on dialysis afford their health insurance, whether commercial insurance or Medicare plans. As many as 100 people sent letters to their California legislators through the Chronic Disease Coalition, and we’d like to thank all of our members who helped in this effort. Together, we can make a difference.